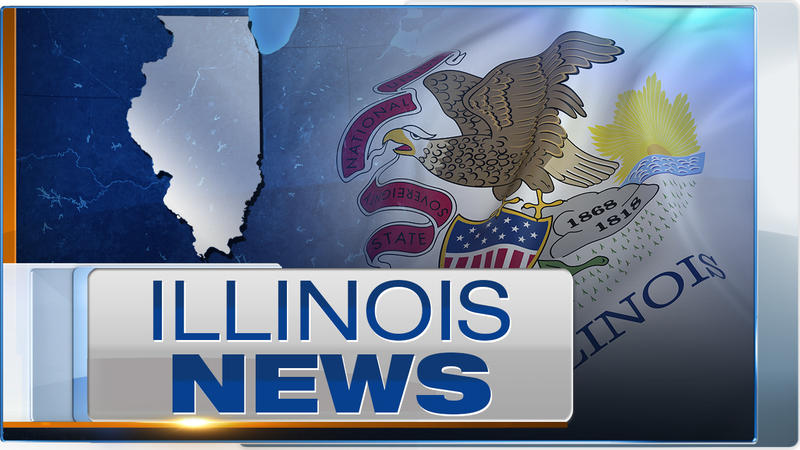 GLENWOOD, Ill. (WLS) -- A pedestrian was struck by a car and killed Friday in South Suburban Glenwood. State police said the incident happened in the northbound lanes on Illinois Route 394 at East Glenwood Dyer Road early Friday morning. No criminal charges will be filed, authorities said. An investigation is ongoing.